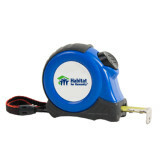 Fun holiday presents that do good! Yesterday I realized I still needed to get a few presents and was scouring the Web for ideas. I allow browsers to track where I go, and as a result, I get ads tailored (usually) to my interests. 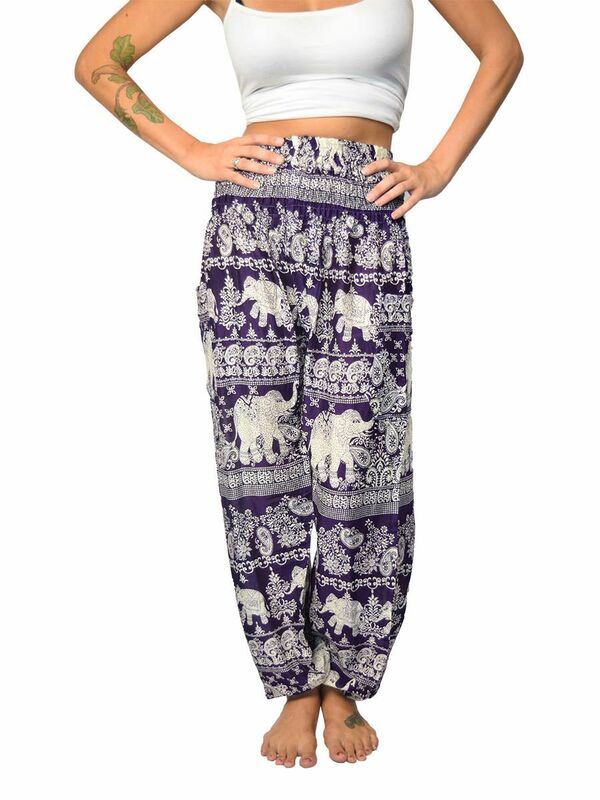 An ad for The Elephant Pants company popped up, and I realized that one can support a charity and get an unusual, personal gift that the recipient will certainly not receive ten others just like it. My charitable interests are feeding and housing people, feeding and housing animals, protecting endangered animals, and supporting musicians and writers. The presents ideas below reflect these interests. 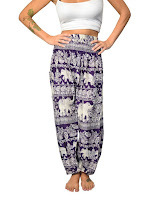 The Elephant Pants company donates a part of the proceeds from its harem pants (for women and kids for everyday wear and suitable for men to wear for yoga or as loungewear or pajamas), tops, leggings, and other elephant-themed products to the African Wildlife Foundation, which supports park rangers who protect elephants from poachers. Bat Conservation International helps to conserve bats and their ecosystems and provides information to the public about bats. 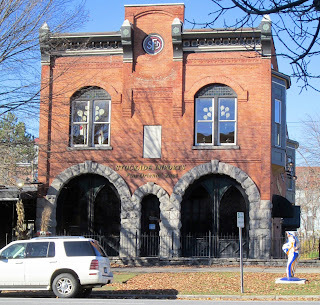 Its gift shop, Batgoods.com, has a wide range of products in a wide range of prices—including books, bat houses, jewelry, mugs, prints, Christmas ornaments, plush toys, socks (see one set at top), ties, and even carvings and antiques—good for gifting. 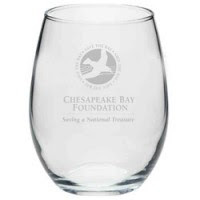 The Chesapeake Bay Foundation is dedicated to saving the Chesapeake Bay through education, advocacy, litigation, and restoration. Its small gift shop has clothes, tote bags, and other items with the foundation's logo. Habitat for Humanity works worldwide, bringing volunteers together to build homes for low-income people and to revitalize neighborhoods. They also provide shelter for people who've lost homes to natural disasters. Its gift shop sells branded merchandise such as stadium chairs, tents, food, golf items, clothes, tools, and books. The Awkward Robots, otherwise known as the Clarion Science Fiction and Fantasy Writers' Workshop class of 2012, produces an e-book anthology of short stories each year, with the proceeds going to the Clarion Workshop, which has a six-week summer workshop each year to advance the writing careers of 18 people. You can donate as much or as little as you wish for this year's anthology (minimum for last year's, though, is $3) and then download the volume in the format of your giftee's e-reader and email it to them. The Red Volume (the 2014 anthology) is here. 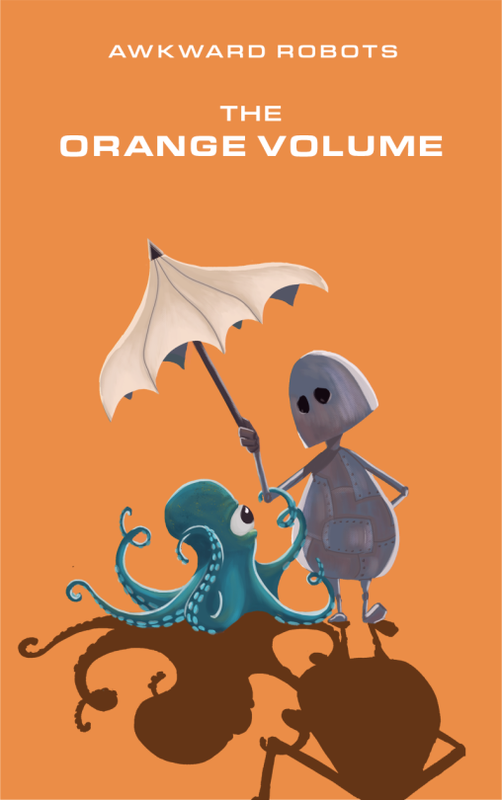 The Orange Volume (the 2015 anthology) is here. Please keep reading before ordering! From 23 to 30 November, people who donate at least $30 for The Orange Volume may receive unusual and valuable prizes. For more information on prizes and rules, go here. Don't like my charities? It's easy to find your own. Have you, like me, already received a couple dozen beautiful calendars from charities you donated to and related charities they shared their mailing list with? Rather than letting the calendars you can't use go to waste, you can give them as gifts. Children may especially like the large, gorgeous pictures. Also think about the museums, parks, and other public services near you that you support. Some may have gift shops, possibly with locally produced gifts. If you want to vet a large charity first, try http://www.give.org/ (run by the Better Business Bureau) or https://www.charitywatch.org/top-rated-charities (run by the American Institute of Philanthropy), or do a Google search to find more vetting organizations. 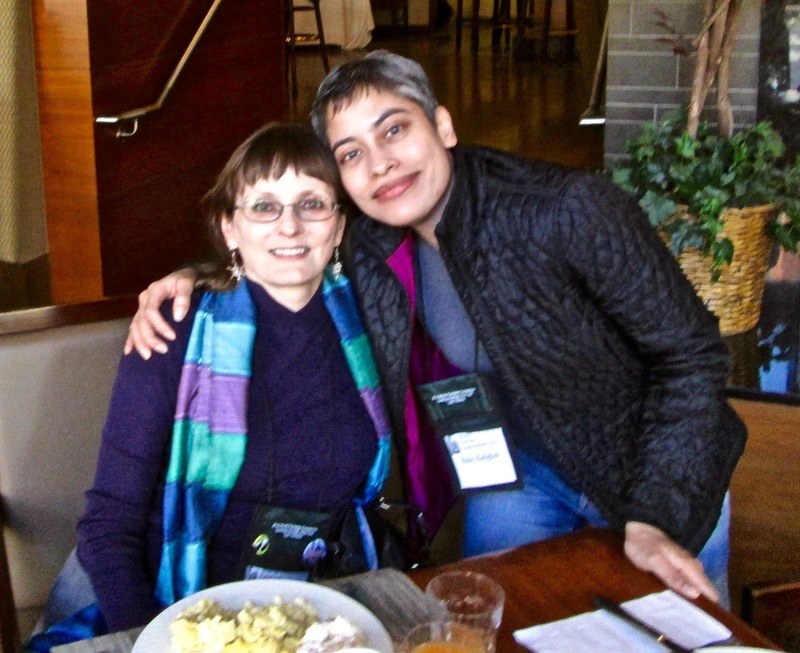 In other news, I spent the first weekend in November at the World Fantasy Con, a convention of writers and fans of fantasy, in Saratoga Springs, New York (which I pronounced as "Sarasota" the whole weekend, and no one corrected me). It was a hard place to get to, and the hotel was not fully accessible (and one of the guests of honor was in a wheelchair! ), but I think it would be a wonderful city to vacation in in the summer. 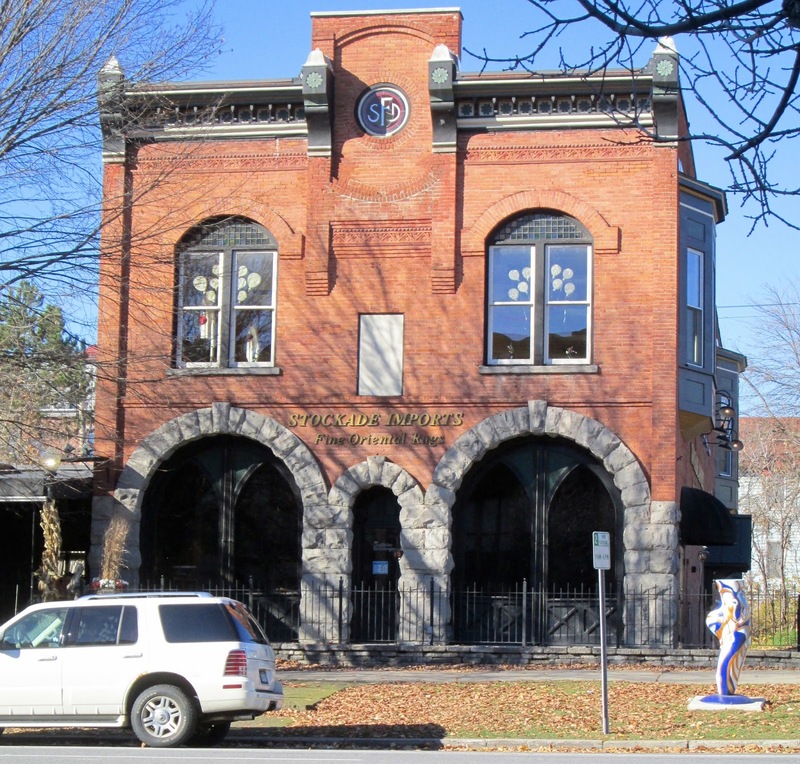 The downtown still has beautiful old houses and commercial buildings, many repurposed, and there were many restaurants and indie bookstores within walking distance, as well as the usual charming little shops found in most tourist destinations. At the con, I got to meet many friends I had known previously only from email or Facebook, as well as renew acquaintances with people I hadn't seen since a previous con. I sat on a panel about what effect, if any, recent anthropology and archaeology discoveries have had on fantasy fiction. I went to hear friends and favorite authors read from upcoming books and attended parties. And of course, I always look forward to the bag of free books—lighter this year than usual, but I bought more books from the small presses in the exhibit room. Next year, WFC will be in Columbus, Ohio, which is far easier and cheaper to get to (although as a large city, Columbus has fewer things within walking distance of the hotel). It will take place at the end of October 2016. If you think you may be interested in attending, basic information is at http://worldfantasy2016.org/, and more will be added as time goes on. You can see the type of programming that goes on at http://www.wfc2015.org/program01.html, this year's formal program.